Consciousness quotes i.e. searching for quotes on consciousness and awakening. If yes, now you don't need to search for them anymore. As here I have compiled down some of the inspirational consciousness quotes. Just hope you will like the quote compilation and get to learn about consciousness more. [Consciousness] is either inexplicable illusion, or else revelation. Consciousness ain't slower than a blink of an eye. Nothing exists except through human consciousness. 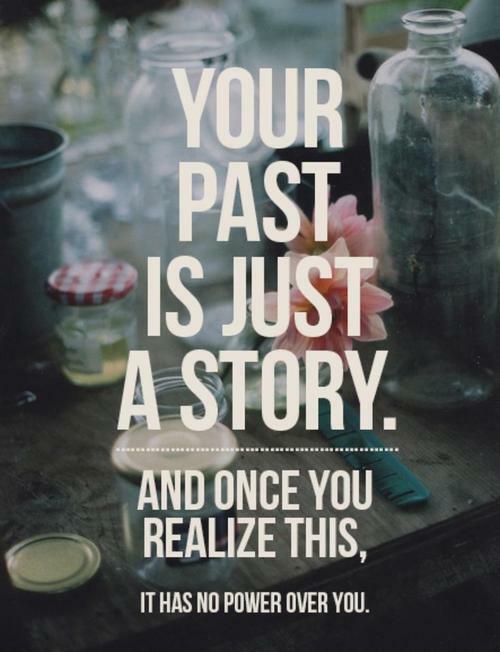 Your past is just a story and once you realise this, it has no power over you. Love yourself and look within. One part of my consciousness serves only one realm. I don't believe that consciousness is generated by the brain. I believe that the brain is more of a reciever of consciousness. There's no consciousness without senses and memories. Do not only think about it, but feel about it, also, before taking appropriate action. Spirituality is committing suicide. Consciousness is attempting to will itself out of existence. Be formless. As long as your "I" is asserted, it will be an idol of worship. Thinking is learning all over again how to see, directing one's consciousness, making of every image a privileged place. Don't seek love externally, it's fleeting. Go beyond the ego and awaken the love that already exists within; it will encompass everyone and everything in your life; it will permeate your very being. Like any organic entity, a system of consciousness manifests itself through the orderly, differentiated development of a certain unifying reality. His brain and his heart knew this, but he couldn’t stop himself, and the razor of his conscience lent the undeniable thrill of pain to the act. Consciousness is everywhere, let it fill you up. God is not a person, God is the underlying consciousness in Existence. Thinking can only serve to measure out the helplessness of thought. Only two things in man’s consciousness defy discussion: faith and one’s marriage. The bite of conscience is indecent. Life before consciousness was like blank paper, so be it. The collective consciousness of mankind defines the existence and sustainability of this civilization. In the calm, deep waters of the mind, the wolf waits. Your biggest risk will be the one you don't take. Faith is one of only two things in mankind's consciousness that defies discussion. The other is one's marriage. We are consciousness examining and expressing itself so that it can become increasingly aware of its infinite capacity for being and evolving. The obscure we see eventually. The completely obvious seems, takes longer. A spiritual man is happy with the whole existence. He says "yes" to the whole existence.